Art after Dark replaces the formal “lecture” format normally associated with museums with interdisciplinary activities, such as a creative talk coupled with a volunteer-led hands-on activity, film screening, spoken word poetry slam, or musical performance. The evening gatherings have a relaxed atmosphere that encourages engaging conversation. All activities are completely free of charge. Through the Art after Dark Creative Gatherings series, LCVA provides a welcoming forum to interact creatively with others in the community within a social setting. 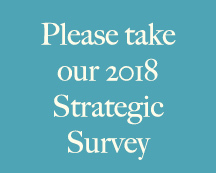 Every year, the LCVA honors individuals, businesses, and organizations that advance the arts in Central Virginia. 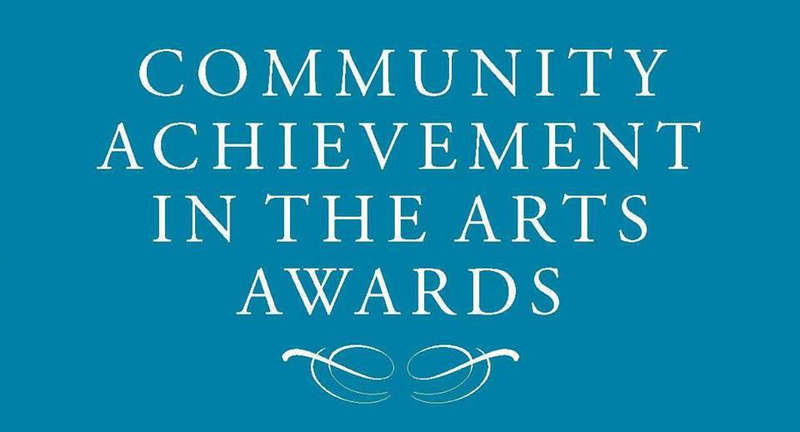 Since its inception, over forty individuals, businesses, and organizations in Southside Virginia have received the LCVA’s Community Achievement in the Arts Awards. LCVA’s galleries open late. Unwind with friends and neighbors at a café table while enjoying complimentary appetizers and camaraderie. A cash bar is available for those who wish to enjoy a glass of wine or beer. Select nights will feature live music.